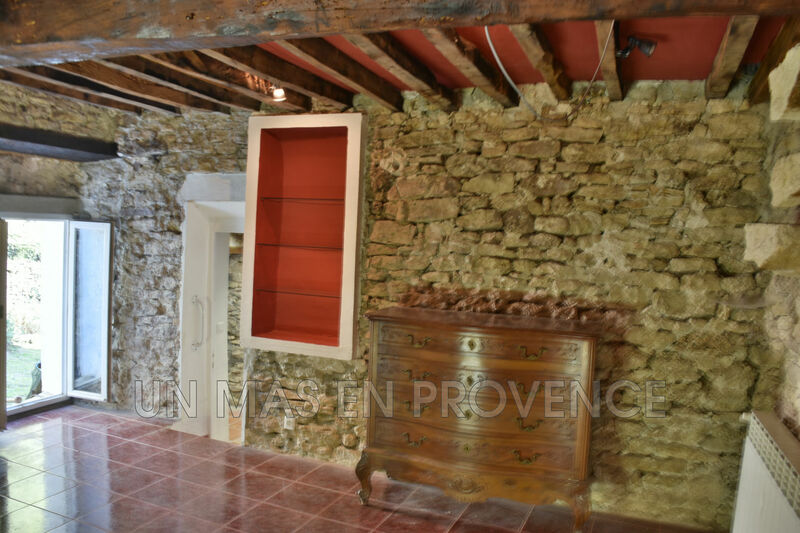 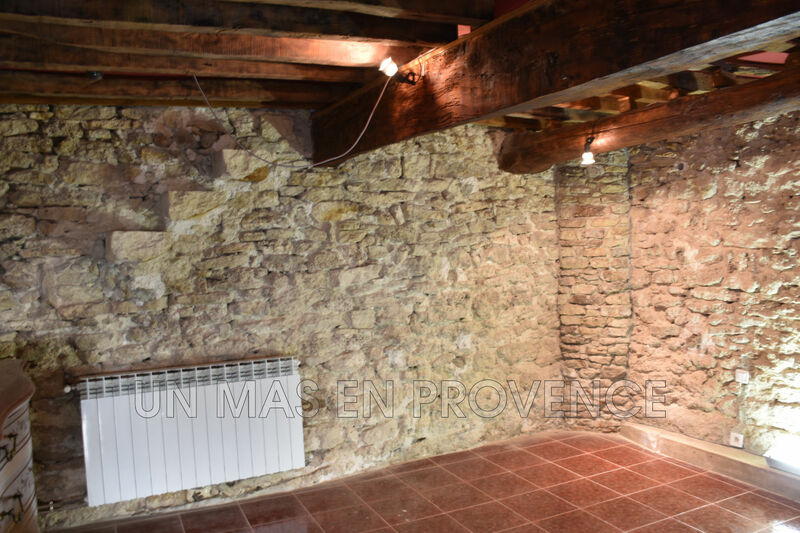 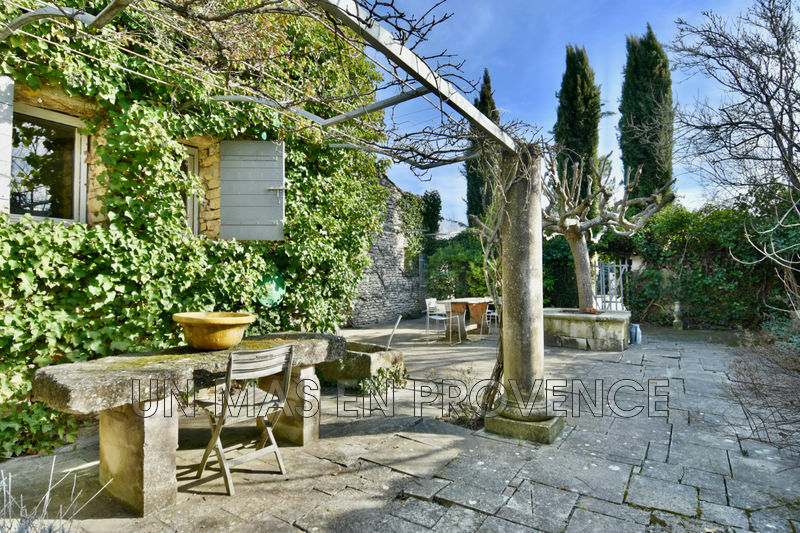 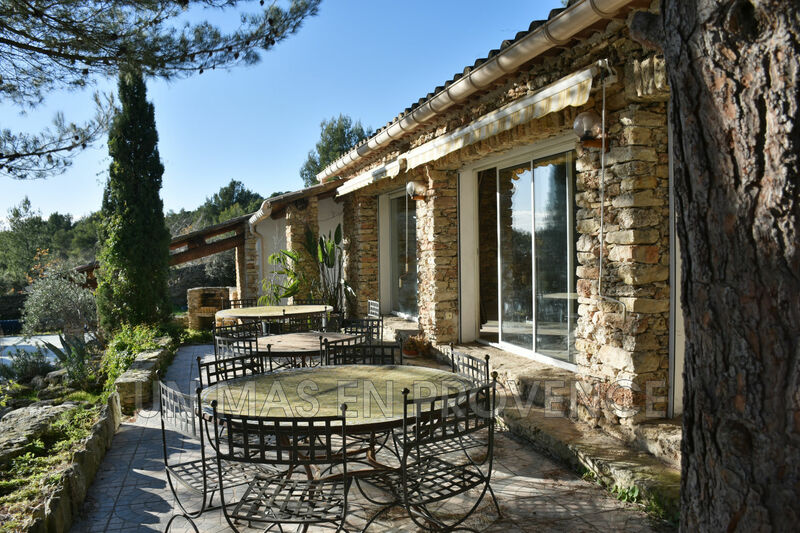 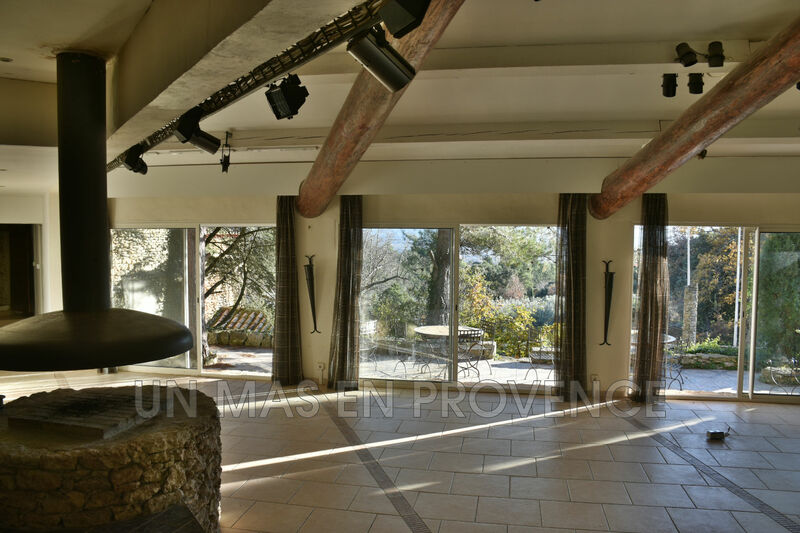 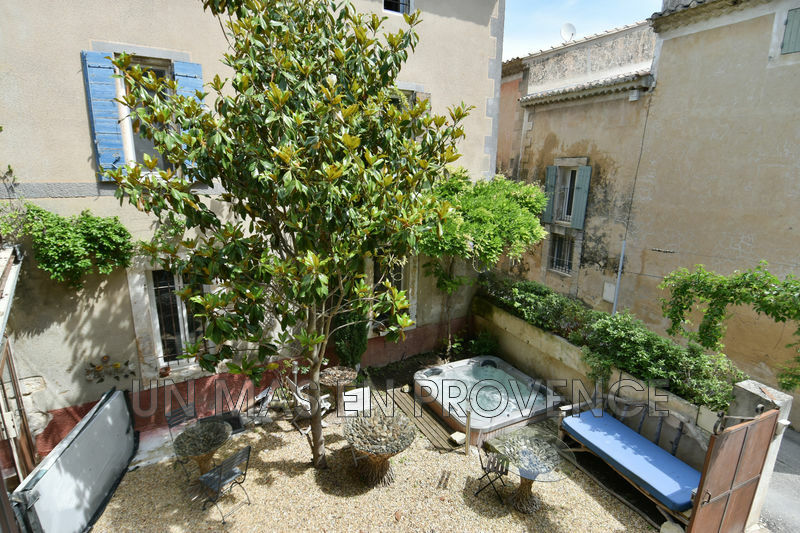 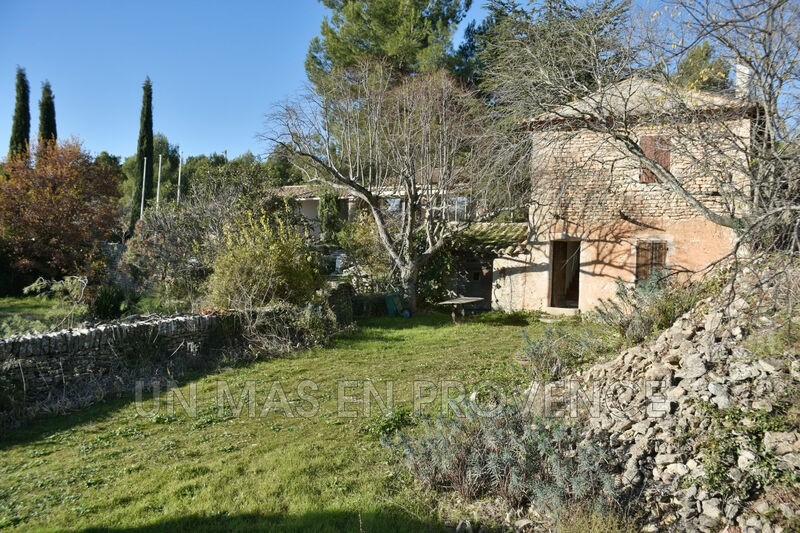 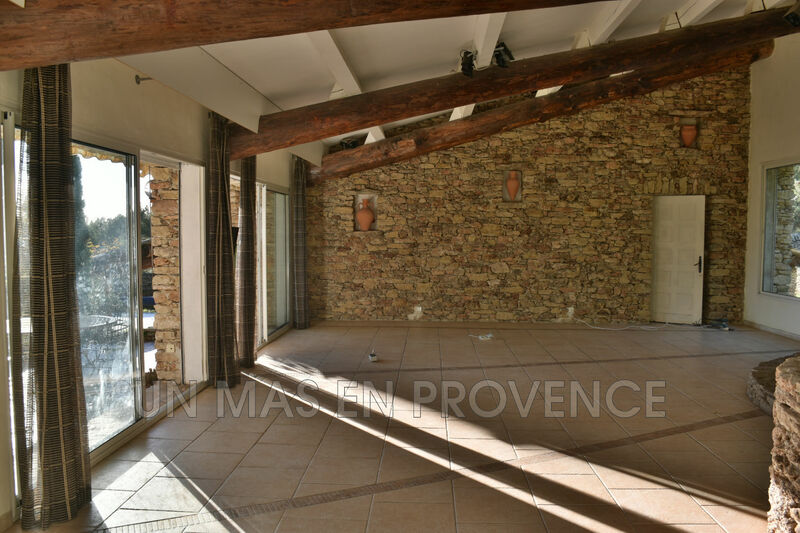 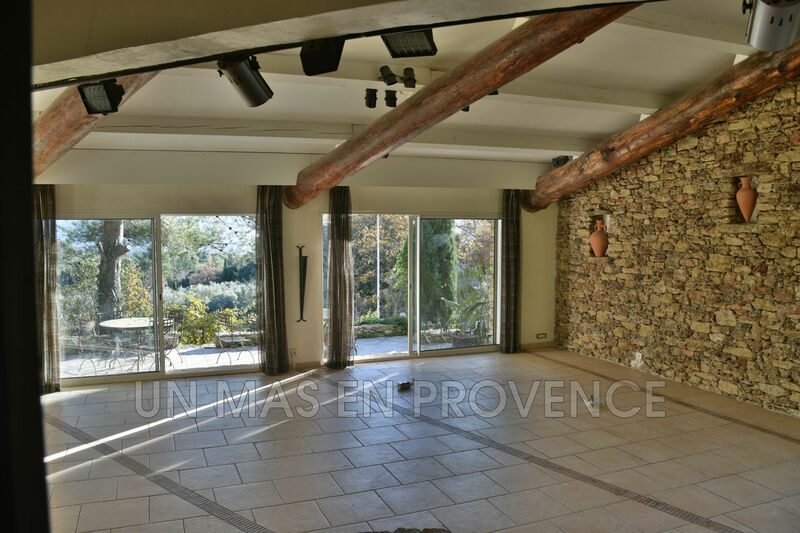 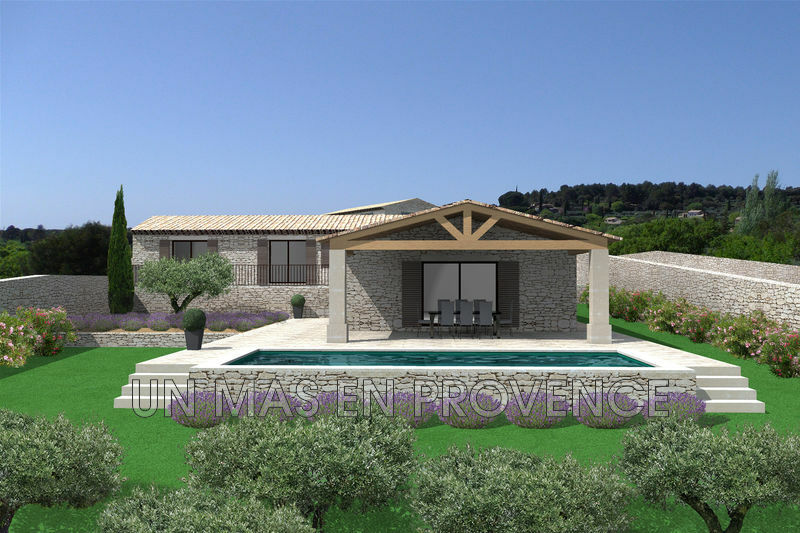 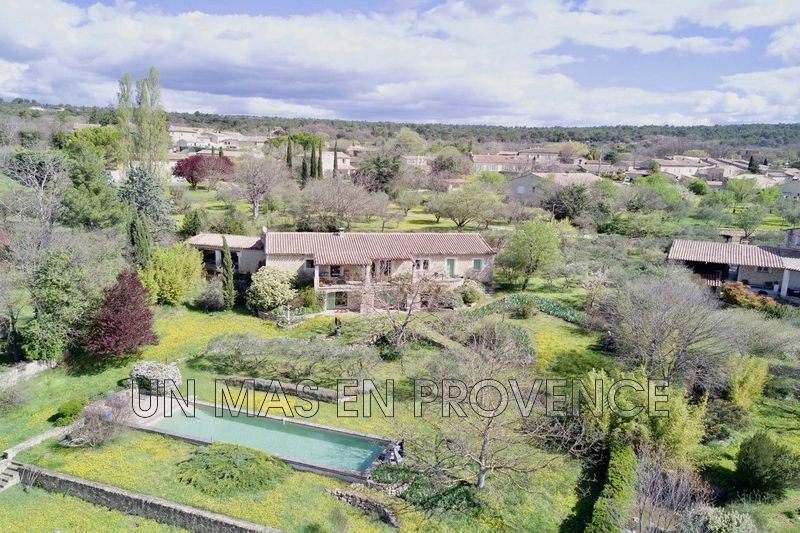 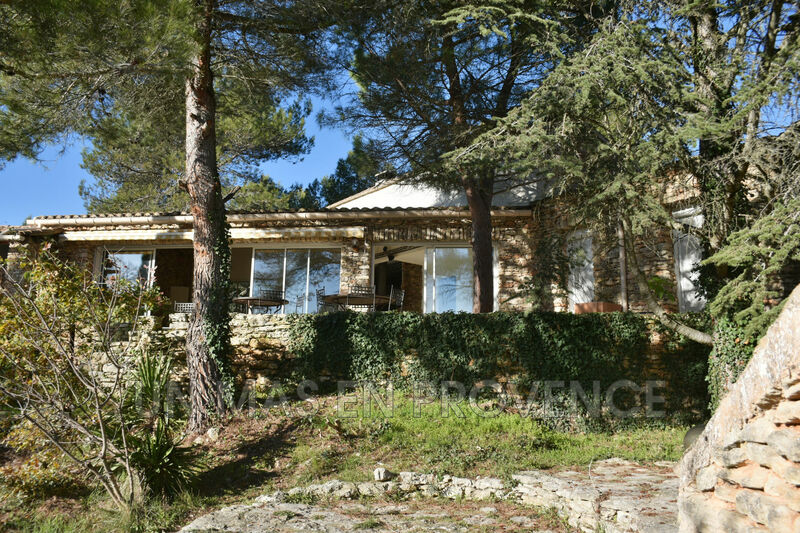 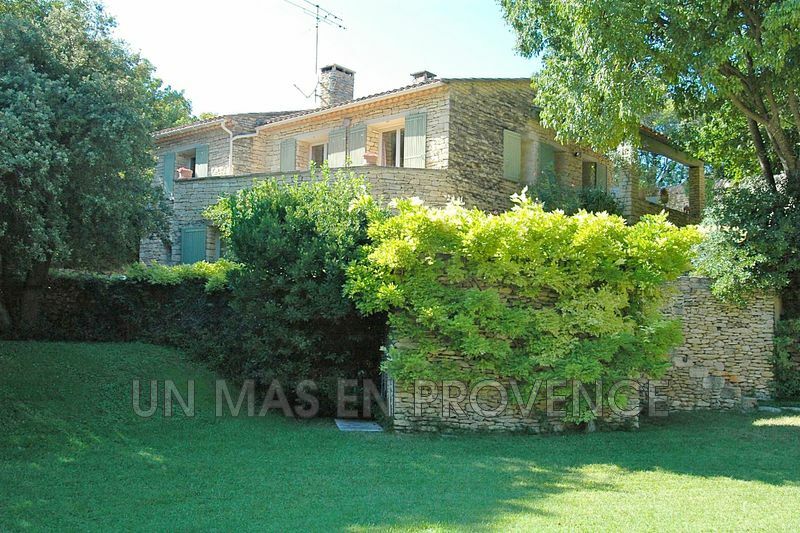 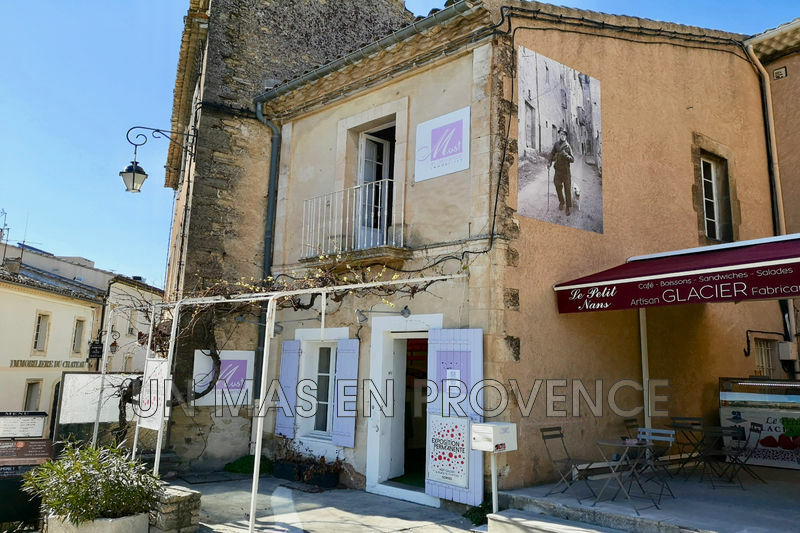 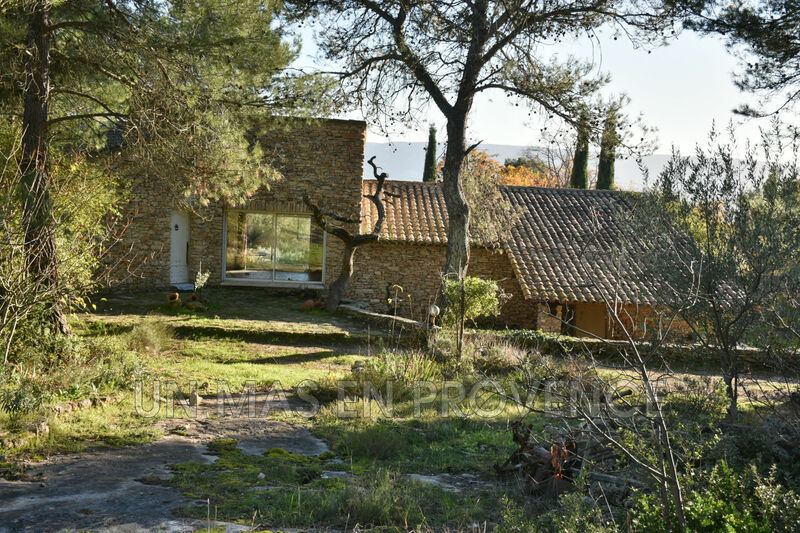 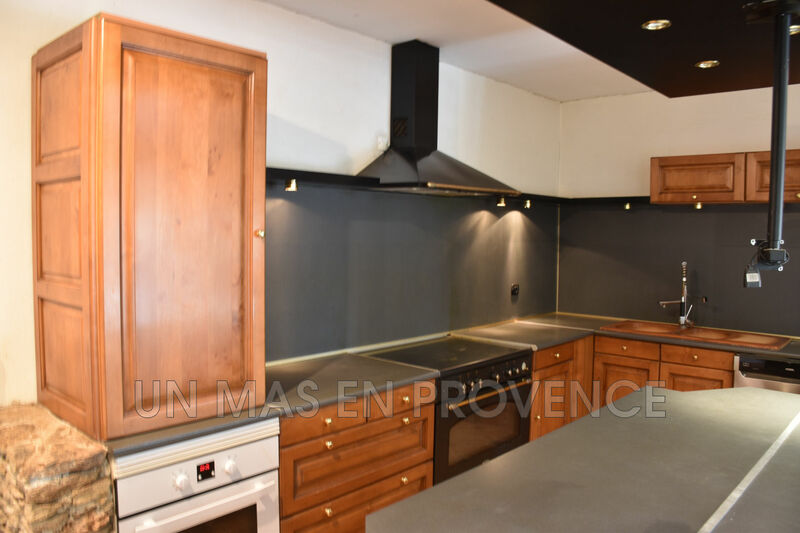 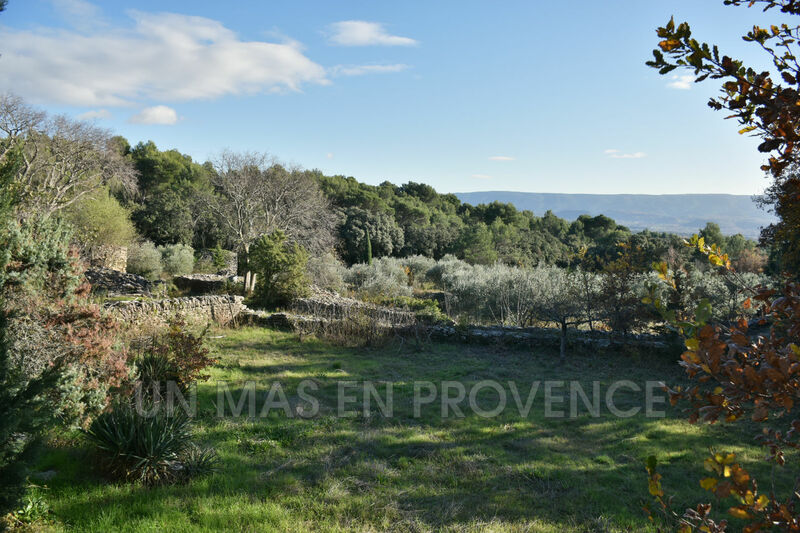 The real estate agency a Mas in Provence Cabrières d'Avignon, offers this authentic stone Bastide enlarged on more than 1.5 ha of land in a protected environment. 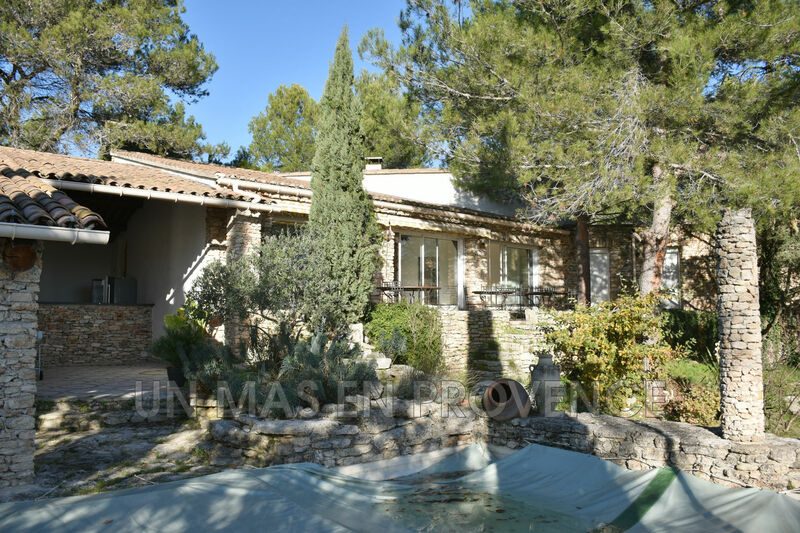 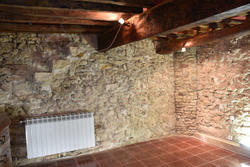 With a living area of 240 m 2 , the property consists of an old part (south / east) to which has been added a recent part (north / east); each of approx. 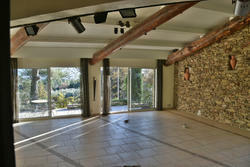 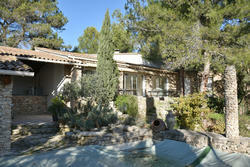 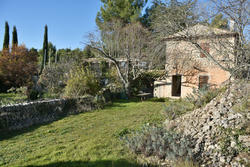 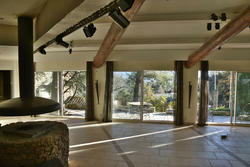 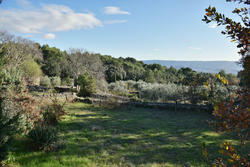 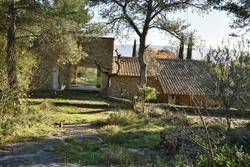 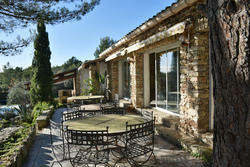 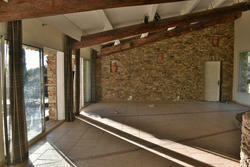 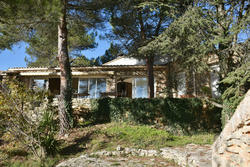 120 m 2 + outbuildings (approx.60 m 2 ). 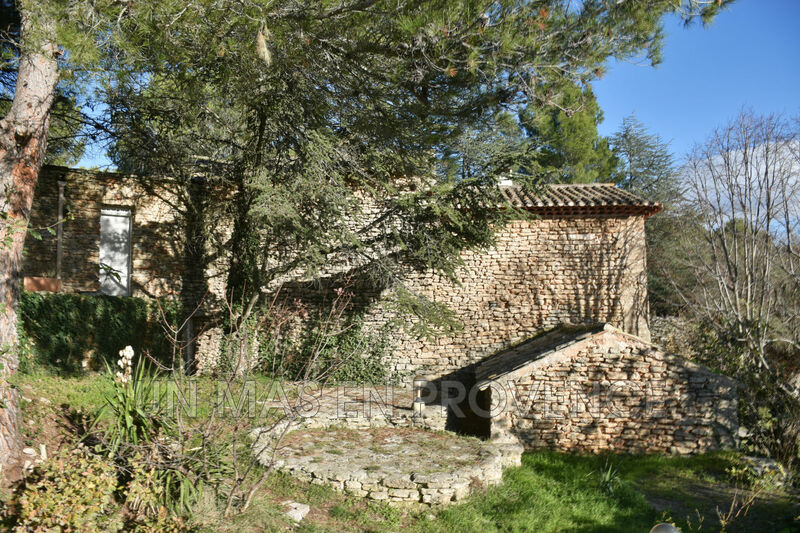 Charming set with beautiful volumes deserving up to date in a protected environment and natural without any noise and visual nuisance.